1. CT Coffee and Coconuts is the best place in Amsterdam to have breakfast. Apart from this, I love the cozy yet exotic atmosphere the place has. 2. The Skylounge Amsterdam has a panoramic view of the whole metropolis. It is the perfect place to sit on the roof terrace and enjoy some cocktails with your friends. 3. 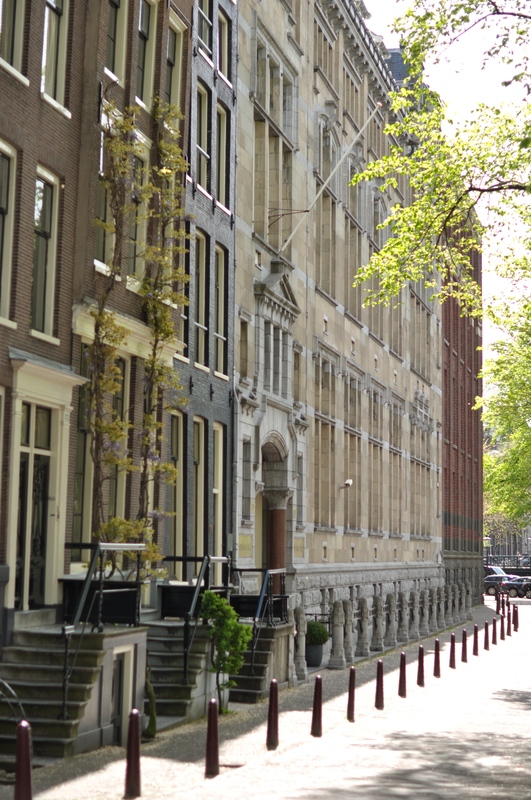 If you are a fan of architecture, a stroll through Herengracht, Keizergracht and Prinsengracht should be enough to amaze your eye. 4. I love to buy my groceries at the Albert Cuyp Market. 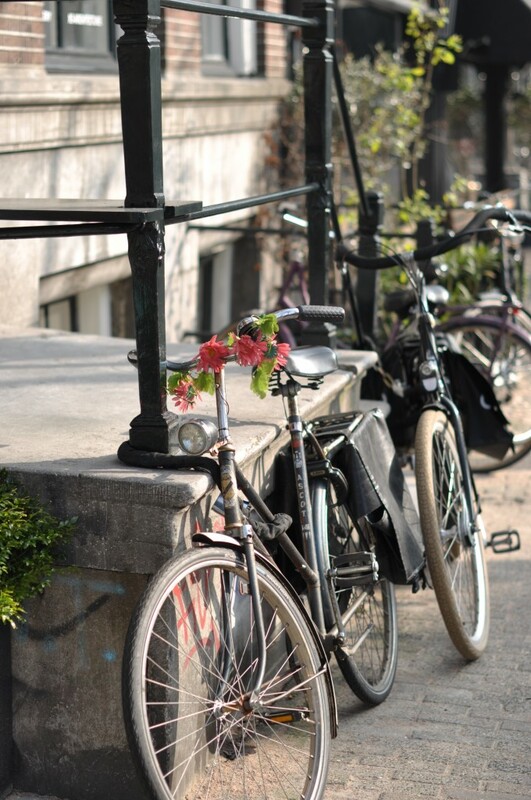 The De Pijp area is lovely and there are many small boutiques and cafés along the way. 5. The Vondel Park is Amsterdam’s biggest green oasis. You can go there for a run or a walk and observe many happy dogs playing in the meadows. 6. The EYE film museum doesn’t only show interesting exhibitions, it is also an architectural eye-catcher with a lot of wide space and sharp edges. Have a coffee or drink on the terrace or visit the restaurant. 7. The National Opera & Ballet house at Waterlooplein has an amazing view through the canals, because of the buildings wide windows. You should have a drink and watch the sunset before a beautiful ballet performance is about to commence. Rising star on the ballet sky Michaela de Prince is dancing for the Dutch National Ballet, it is captivating to watch her dance. 8. On Sundays I love to stroll around the Noordermarkt area. 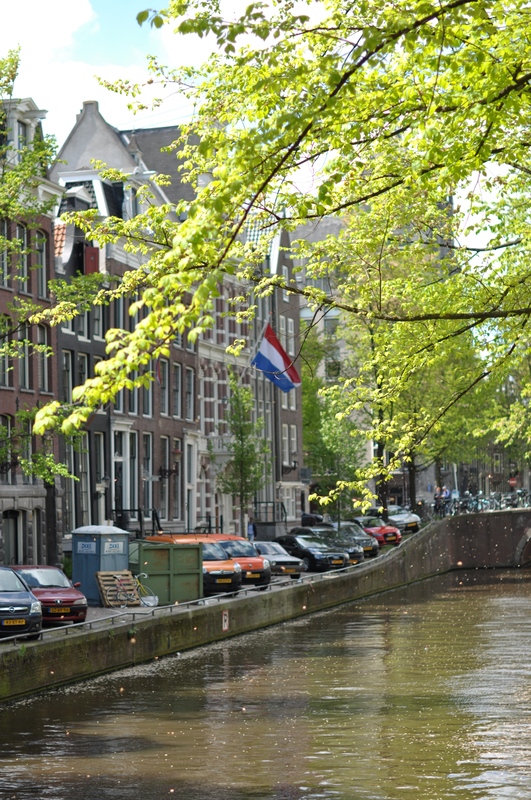 There is a vintage market and several nice cafés to sit in the sun and enjoy a famous Dutch apple pie. 9. The Keukenhof is a beautiful tulip garden in Amsterdam. It regularly hosts shows and exhibitions, displaying the most beautiful kinds of Dutch flowers. 10. Amsterdam’s concert house Concertgebouw is an international hot spot for finest music, classical but with a modern touch. There are also Sunday morning concerts with reduced prices for students including a guided tour through the building. And its A Good Place to get More traffic by this All i have used for my web try here ……………. I'd never understand. It kind of feels too complex and very broad for me.